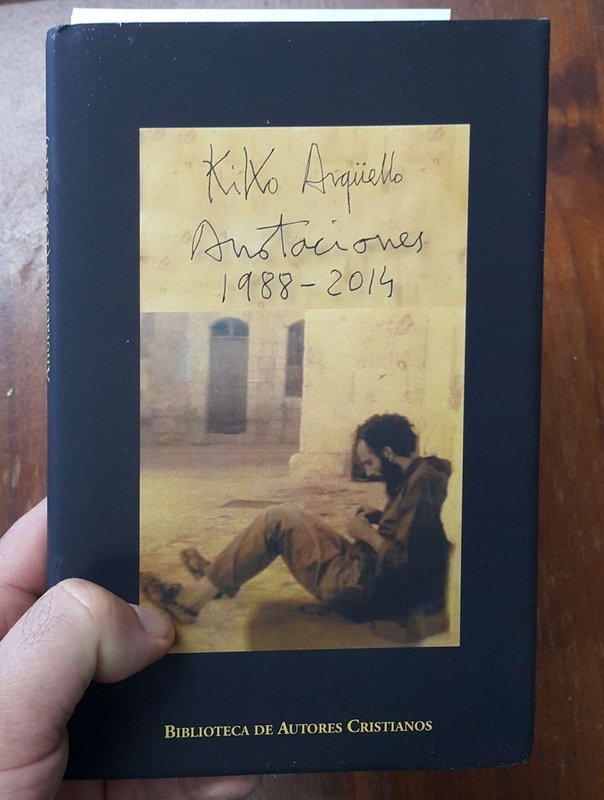 I was lucky to score a copy of Kiko Argüello’s new book, published just in time to be scooped up by his followers at their "Beginning of the Year" convivences held this month. Read more. Kiki is proud to be humble. He just can't wait to tell everyone. He is dangerously narcissistic. It would be Kiko's luck to find humility....oh vanity of vanities. 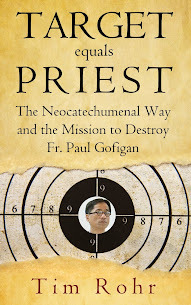 The priest in my parish who is in the NCW, gave me to read the NCW book titled Kerygma. Reading it just confirmed and increased my negative opinion of the NCW. The NCW book titled Kerygma is all about Kiko and how wonderful he is. Reading the book also makes you realize that he is so full of himself. Maybe that is why the NCW decided to release this new book to try and present a sense of humility. "Some people faraway who have read it were speechless. Msgr. 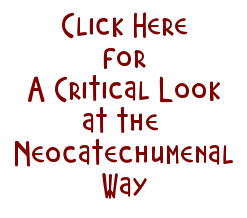 Blazquez likens me to Pascal and to St. John of the Cross, just think!" Unfortunately, Cardinal Blazquez actually said something very different. You are a true investigative writer, Chuck. Good to know that Msgr. Blazquez was actually saying that the genre" or literary styles of the BOOKS written by Kiko, Pascal and St. John were similar. Kiko is a manipulative, lying egomaniac. Looking forward to more of your translations of Kiko's book. God bless you Chuck. Are you trying to stop Kiko? Kindly examine yourself, maybe you have a devil inside. LOL. A KIKO-KOOK. Trick or Treat. Boo! 8:39am: The devil made Kiko do it. The devil wants you too. Don't do it.